Shahjahan Baloch, former member of the National Assembly and the leader of Pakistan People’s Party (PPP) have decided and announced to join the squad of Pakistan Muslim League-Nawaz (PML-N) on Friday. 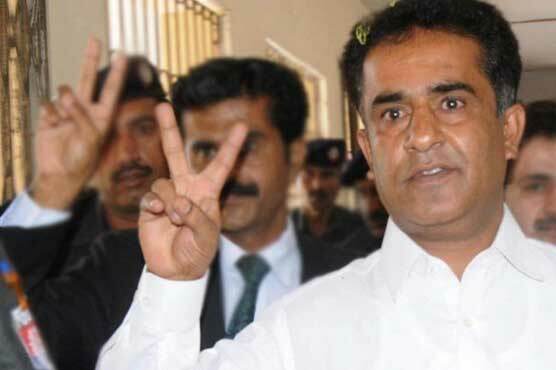 According to the details, Mr Baloch met former three-time prime minister and PML-N supremo Nawaz Sharif in Kot Lakhpat jail and expressed confidence on his leadership. The former leader People’s Party also met Hamza Shehbaz and formally announced to join the ranks with the Pakistan Muslim League-Nawaz (PML-N). While talking to the media, Baloch said that only the PML-N is party of federation and his city needs the party. He went on to say that the PML-N is going through tough times and he would stand by the party in this time.